Held every year since 2000, this year will be the 17th year of the Frontiers International Peace Camps. in our sites who live passionately in many different situations and many different ways. and with indigenous people of Taiwan. 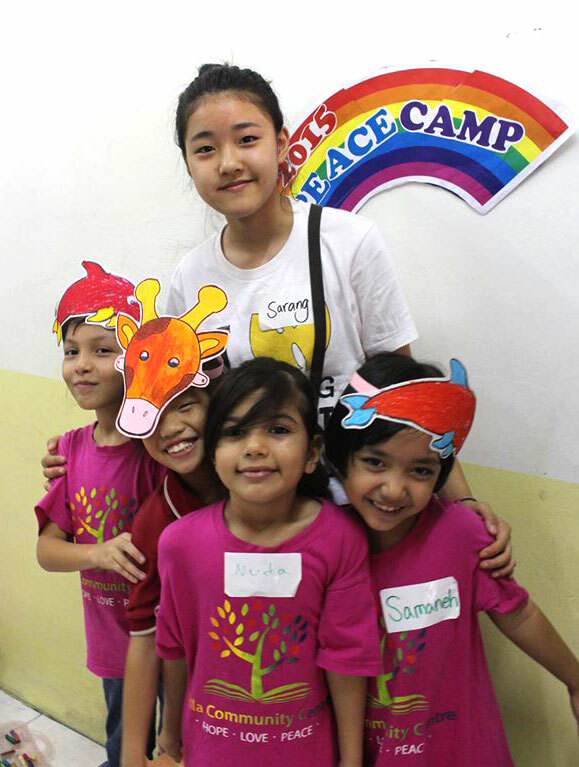 In these colorful camps you will definitely be challenged! Aceh is located at the far north-western area of Indonesia which faces the Indian ocean. The camp site, Baling Karang village is located at the most marginalized area among the 14 areas of Aceh province. Although the village suffered floods frequently, it is a beautiful place where the children are pure and energetic. They are smiling whenever we open the Peace Library in this village. At one time, it was a conflict area between government forces and rebels fighting for freedom. Now, it has become a picture of nature and humans making harmony. We’re inviting you to be a part of that picture this time. 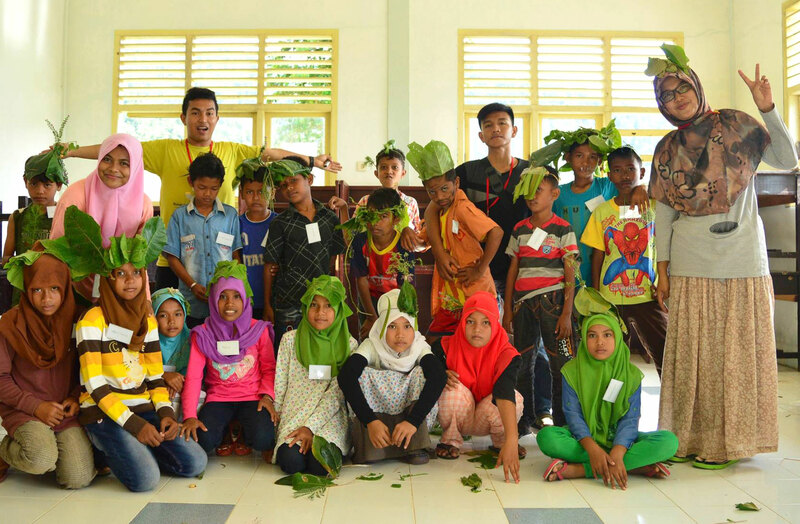 - Move to Baling Karang village and conduct Peace School and several programs. We often hear the news of air strikes in Syria and terror in European countries. But it is difficult to practically understand the lives of refugees in the real world. refugee children who are searching for hope at this temporary place of rest. 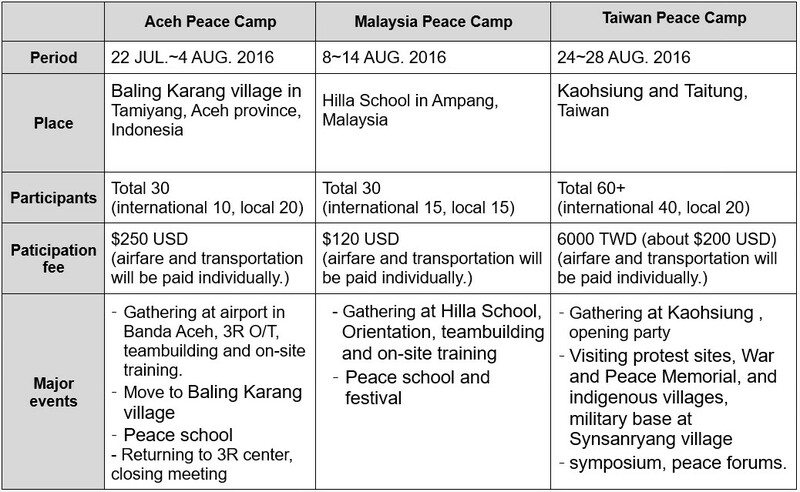 This years’ Taiwan Peace Camp follows after peace camps in Jeju, Korea (2014) and Okinawa, Japan (2015). This camp is a solidarity program for people who want to protect these islands and make them places of peace without any armed conflict. 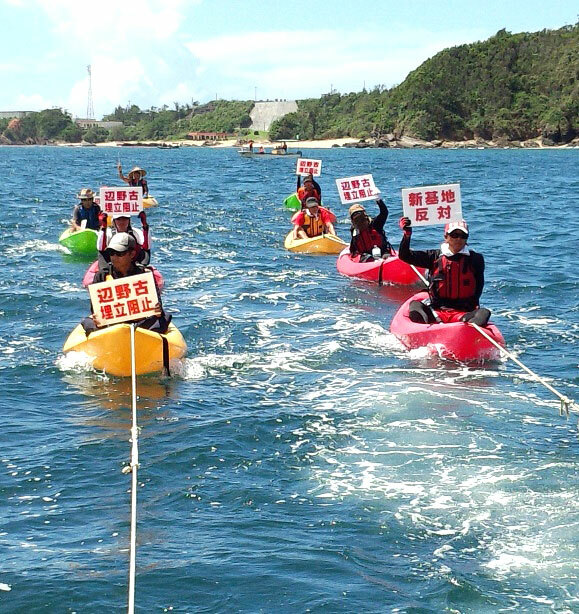 In this camp, we’ll visit indigenous villages and protest sites in Kaohsiung and Taitung in southern Taiwan, and have several symposiums, forums and cultural activities. - Visiting protest sites, War and Peace Memorial, and indigenous villages, military base at Synsanryang village, symposium, peace forums etc. Application requirements: Participant must be at least 18 years old and willing to serve others according to the spirit of Peace Camp.